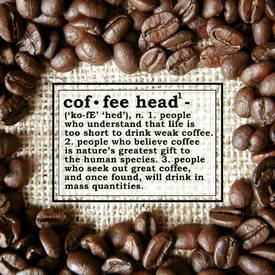 Are you a coffee head or a Caffeine Addict? I really think they are almost the same. If you agree, share or like this post!